​All Starz Academy is a certified U.S.A Gymnastics Junior Olympic Training Center. Since 1986, our long running program has become one of the most successful in the state. We are proud to have won over 500 State, Regional & National Titles. Our competitive gymnasts train year round, & travel to competitions both in and out of state between the months of September and May. They also perform at many local community events. We have a full competitive girls gymnastics team. 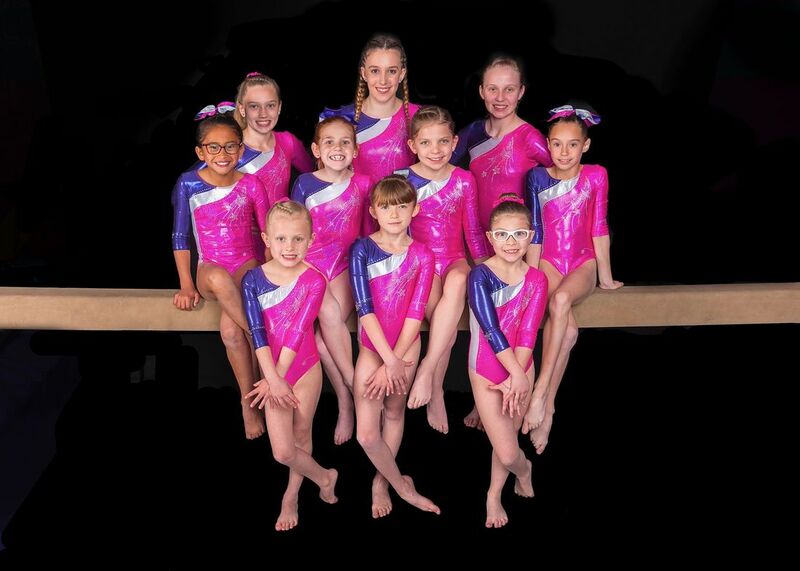 Our competitive gymnasts range in age from 5 to 18. Competitive Gymnasts are promoted to the next level according to meet scores & placements, skill evaluations, & stars earned. 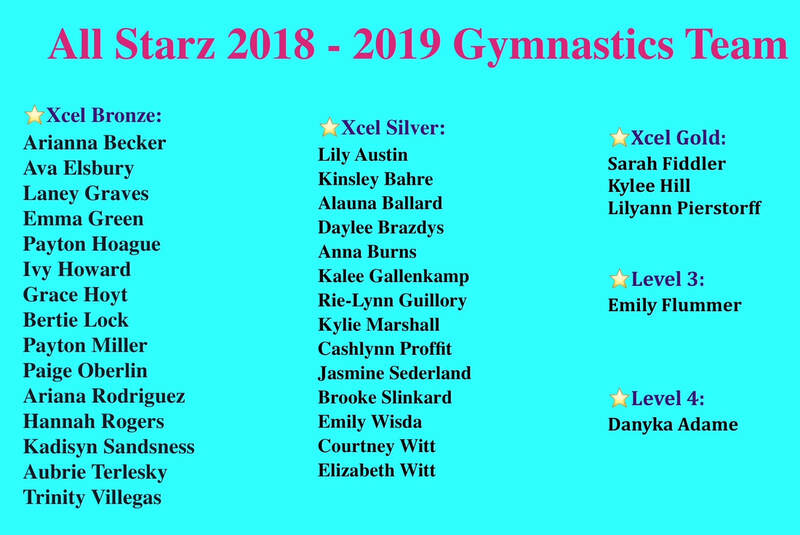 Every year in the spring, new students are invited to join the All Starz Gymnastics Team. Students who are ready are promoted to the team from the advanced classes. Team members are chosen based on their skills, strength, form, flexibility, & dedication. *Xcel gymnasts perform skills & routines which were chosen by their coaches & choreographed according to specific requirements..
*Level 3-4 Compulsory level gymnasts perform the same routines which were choreographed by U.S.A.G. ​We offer competitive dance groups for our dancers ages 5 and up who have a desire to perform and compete. Dancers in our competitive program attend three or four dance competitions each year, plus they perform at a variety of local functions. We are one of the only dance studios who give all of their dancers, regardless of talent or experience, the opportunity to compete. We have had brand new beginning dance groups who have won first place and judges choice awards because of our unusual entertaining routines. If a student has a love of dance, is willing to work 100%, we will give them the opportunity to experience the thrill of stage competition. Our Dance Team training is unique in that it is not a huge time commitment. Our dancers who compete on the Dance Team are not required to practice multiple hours each week. This flexibility frees them up to have time for school, other sports, & family activities. Families must make a commitment to dance & be faithful about attending practice, shows, & competitions – but they know the schedule in advance before making the commitment. •Spotlight Dance Cup •Adrenaline •Dancin' Dayz •MoveOur dancers have won countless State & National titles for solos, duets, trios, & groups. We have won overall production awards for years with our exciting numbers! Our dancers have won money, scholarships, awards, & invitations to participate in workshops & performance teams across the country. Some have even traveled to New York to dance with the Elite Performance Team & train for possible future Broadway performances. 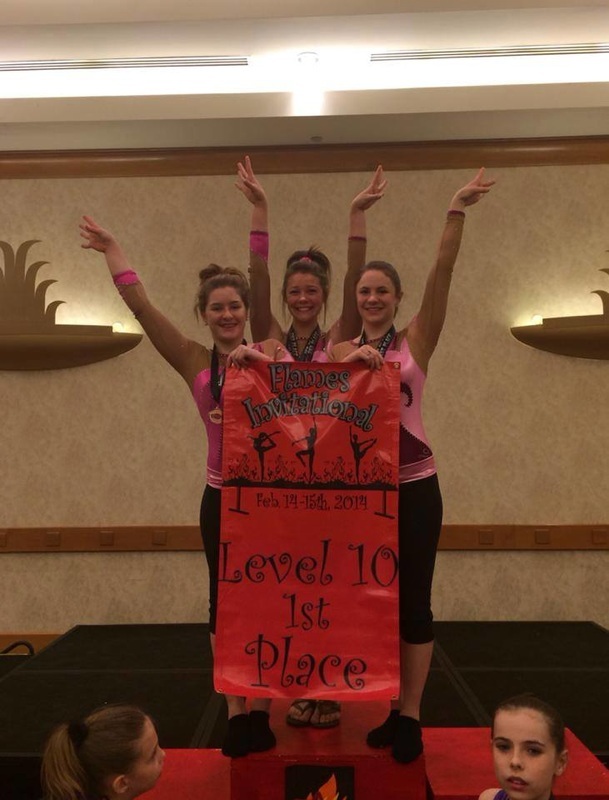 We are so proud of our dancers who have accomplished so much over the past 10 years!